If you don’t already know, there is a sale (everything at 50%) in the Mango online shop. Stuff are shipped from Spain. 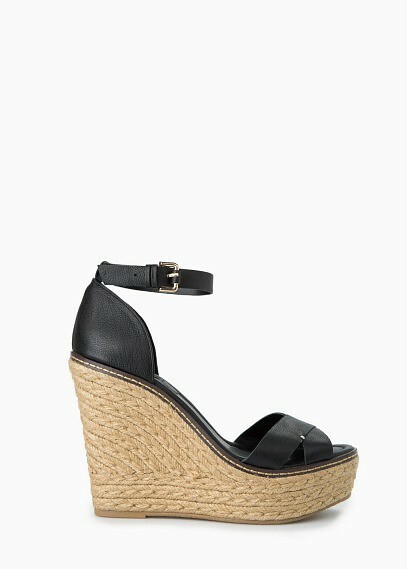 Free delivery for orders above RM400 and some of the items are not available at the stores in Malaysia….like this pair of wedges! You like? Delivery took a week to arrive. Very prompt I might add. 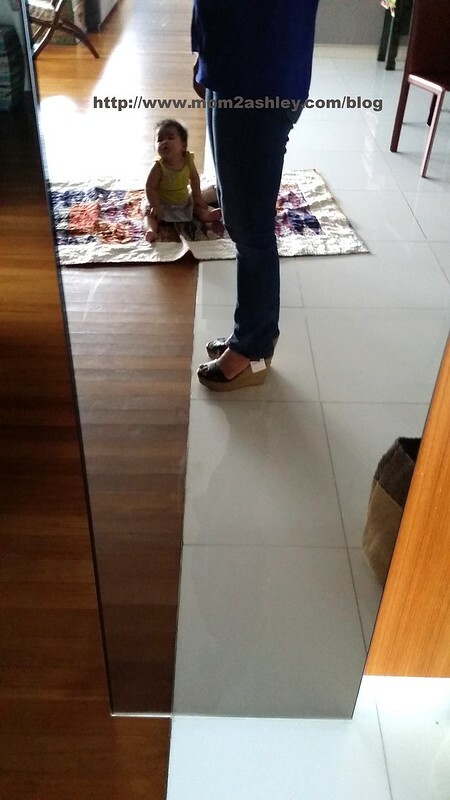 This baby is going for RM139 after discount and the top is made of leather. These are so comfortable! I could walk all day in these. They don’t have the black one here in Malaysia. They only sell the tan colored ones here. I’m not sure when the sale is going to end but I’m going to get more stuff because I missed out on getting Ashley the pair of denim shorts that she wanted! Ooopsie! Count me in before you place your order pls… I wanna get some stuff too!